REDUCED!!!! 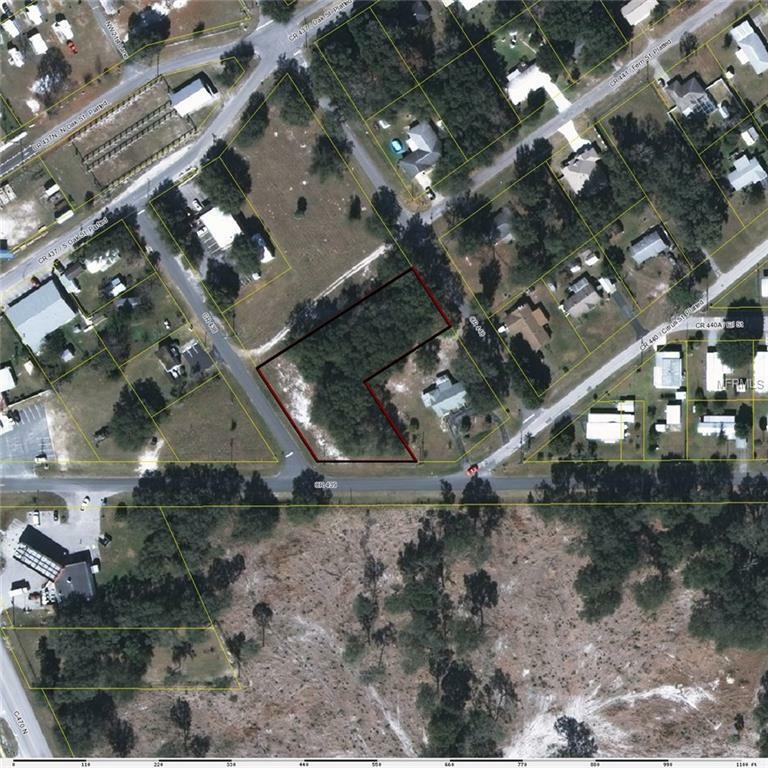 This affordable oversized property is in the heart of the congested area of Lake Panasoffkee. Easy walking distance to stores and Post Office. This parcel is made up of 3 lots and go street to street with shade trees. It could possibly have 3 home sites or just an extra large outdoor area for a garage and/or workshop. Come take a look!! Listing provided courtesy of Lake Panasoffkee Realty, Inc..